It’s winter, and you know what that means, it’s time to break out the blankets, sweaters, slippers and hot cocoa, pretty much anything and everything that will keep you warm. But those things only last for a while before the cold just takes over, that’s why space heaters have become increasingly popular over the years, whether it be for a college dorm room that has a faulty built in heater, or for your bedroom at home, portable space heaters are convenient and easy to use and best of all they keep you warm, throughout all of those cold winter nights. Coming up, we will be analyzing the top options for the best space heaters for 2016. In this list of the Top 10 Space Heaters for 2016, you will get all the information that you need to know in order to make the right purchasing decision. Time to stay warm! This heater is sure to keep you warm no matter what, having the title of Best Selling Space Heater for the past 5 years, it is sure to continue to warm people’s homes for 2016. The Lasko 754200 Ceramic Heater with Adjustable Thermostat can go up to 1500-wats for its high capacity, and as low as 900-watts for the low capacity. Most importantly, the space heater has quiet operation, so say goodbye to the classic loud heater that overpowers the TV, Music player or any kind of interaction, you won’t even notice it’s there! The Mr. Heater Portable Buddy Propane Heater uses propane for its heating performances. It has been approved for both indoor and outdoor use, and almost 100 percent efficient with its performance of heating in outdoor and indoor situations. Safety is also a top priority for this product, with an automatic shut-off of the appliance if it is tipped over, oxygen levels are low or the pilot light goes out. It can be placed in spaces that are up to 200 square feet, and with the 1-year limited warranty, there’s no reason not to try out this product! The Lasko 5307 Oscillating Ceramic Tower Heater, 16-Inch has one of the most versatile sizes of any of the space heaters on this list. Due to its tower stature, it can be place on counters as well as the floor. 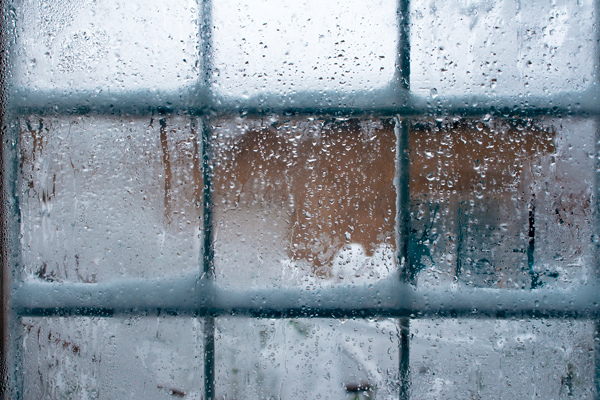 There are three different thermostat settings including low, high and medium. Like most Lasko products, it has 1500 watt power for its highest setting, and adjusts accordingly based on the different settings that you may prefer. It is also ETL listed with a bunch of built-in safety features, so you can be sure that you are making the right decision. Essentially, the Lasko 755320 Ceramic Tower Heater with Digital Display and Remote Control has many of the same attributes and characteristics that the latter product has with a few minor differences, however this differences can make or break the buying decision for you. If you are looking for a Lasko product that’s a bit more high-tech then you will probably lean more towards this product. With its electronic digital display, you will be able to adjust the temperature based on the actual one that is shown on the screen, and it can be changed manually as well as through a remote control if getting up from that couch is just too hard of a situation to bear! Ahh, the winter blues are hard to beat, but this heater makes it just that much easier to deal with. Unlike Lasko’s other products, the Lasko #100 MyHeat Personal Ceramic Heater is much more energy efficient, using only 200 watts. 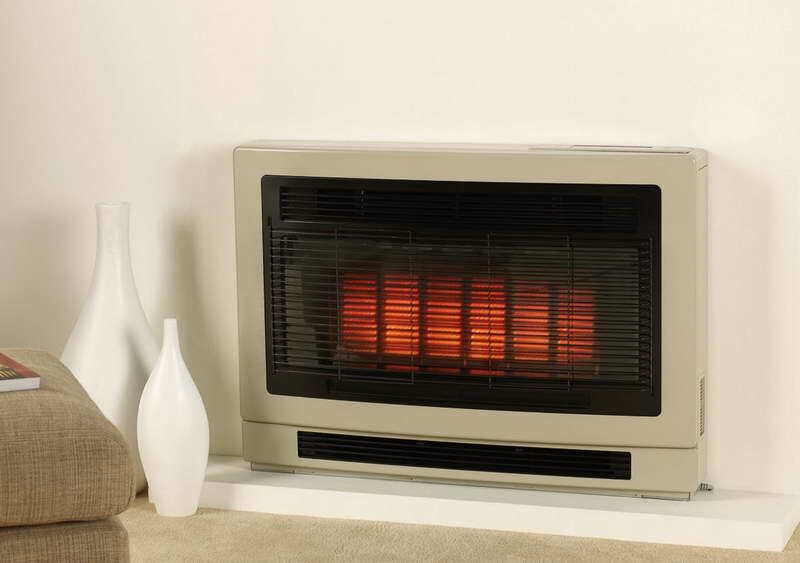 This heater is more ideal for bedroom settings, or even to bring on the go since it is such a small and movable size. The lower power usage on this heater not only helps to save on your energy bill but it also in addition helps to eliminate tripping the circuit breaker if multiple heaters are used in an office setting. Basically, allowing you to use as many heaters as you want and not taking up too much space. This product is the perfect gift for a college student living in residence, or anyone who just doesn’t want to take up too much space of their home but still stay warm! Working off of other Lasko products, the Lasko 751320 Ceramic Tower Heater, definitely puts safety first with this product, considering how if not handled correctly, anything can be hazardous. As part of the safety settings, there is a self-regulating ceramic element as well as overheat protection for safety and is ETL listed as well. Packed with the classic Lasko 1500 watt power on high settings, as well as remote control operation, this product is sure to leave a warm and toasty smile on your faces this holiday season. The DeLonghi EW7707CM Safeheat 1500W ComforTemp Portable Oil-Filled Radiator, is a state of the are space heater, including an ideal temperature setting of approximately 68-70 degrees, as well as 7 permanently sealed fins that have oil that never needs refilling, making it a thoughtless product to purchase since no new up-keep will have to made in order for it to keep going. It also automatically turns on when room temperature hits below 44 degrees farenheight so the thought of a chilly room is a thing of the past, and it also automatically turns off when the room gets too warm! DeLonghi offers an amazing product in this space heater, and that’s why it makes our list of the top 10 space heaters for 2016. With its easy to adjust digital controls that are there in order to help you maintain your desired comfort level, as well as a timer that can be used for many the bathroom and keeping it warm and cozy while still at a comfortable temperature, the Holmes Heater with Programmable Timer & Bathroom Safe Plug prides on being a product that can be used for bathrooms and does everything it can to ensure that it is the safest and most effective product, with its ALCO plug included in the package, the product ensures worry free bathroom use. With the 1 year limited warranty, there is nothing that should be stopping you from trying this space heater for your bathroom! Lasko keeps it up with this products, fully equipped with 1500 watts of comfort, as well as widespread oscillation and an adjustable thermostat that has a 7-hour timer with auto-shut off, the Lasko 6435 Designer Series Ceramic Oscillating Heater with Remote Control takes what the other Lasko does and changes it up with the design as well as performance. The timer makes it convenient for households where you won’t be home to manually turn it off. Surprise your sister, wife, husband or any family member with this heater to keep their home warm this Christmas. The Lasko 6462 Full Circle Ceramic Heater with Remote takes a circular design in its tall and long presentation, but still includes all the amazing attributes that a Lasko product would be empty without. It is 25 inches tall, is ETL listed and is programmable to sweet heat 90-degrees, 170-degrees or even to its full capacity of 360-degrees. There is a simple base assembly require but the instructions make it as easy as 1, 2, 3 so there nothing to lose! If Lasko is the product that you prefer for you space heating needs, then go ahead! Get it get it get it! If you live in a place where Winter is strong, you know that staying warm during those cold months is a struggle and a half, but with all these amazing space heaters that are on the market in 2016, there is no need for it to be a struggle anymore! Between Lasko, Mr. Heater and DeLonghi, there are now all these new and innovative ways to stay warm, cozy and happy throughout those agonizing winter months! With all the safety features that these products have to offer, not only is there no reason to doubt the products, you can do it with an easy mind all while being comfortable. 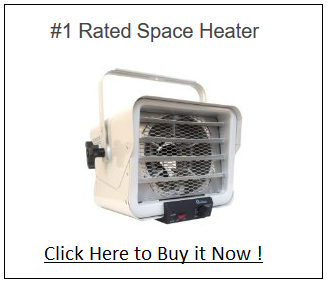 So, this begs the question, which is the best space heater? Take a second look at our list, if your still not convinced, one thing’s for sure, we know we love these products, so there is no reason why you won’t! Stay warm! 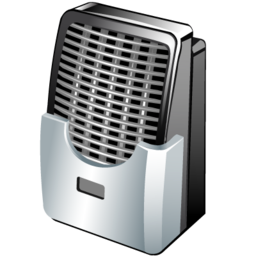 Copyright © 2019 Best Space Heater. All Rights Reserved.